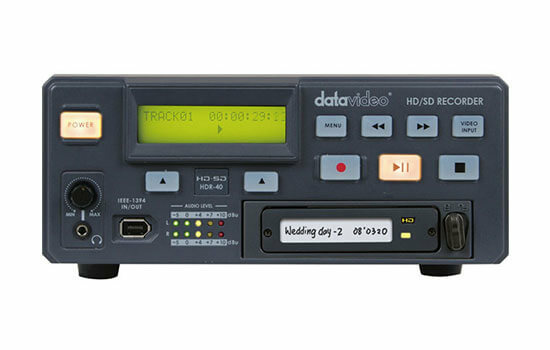 The Datavideo HDR-40 is a hard drive based video recorder, with removable hard drive enclosure, designed for studio desktop applications. The Datavideo HDR-40 is a HD-SDI / SD-SDI video recorder and player (HDMI o/p only) with a removable hard drive enclosure. The HDR-40 records from standard and high definition video equipment via SDI, with a convenient loop through / pass through for monitoring. RS 422 or 232 remote control interfaces are standard via menu selection. The HDR-40 provides a choice of recording resolutions in MPEG-II format, including 1080i, 576i and 480i with a choice of IBP or Intra-frame (i-frame). 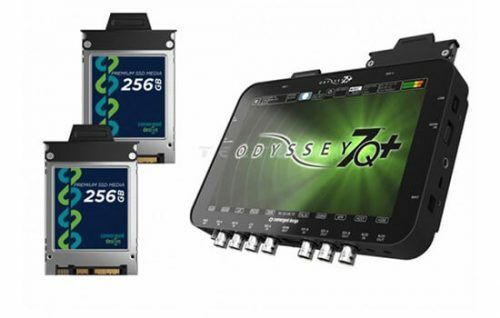 The recorded files are compatible with a wide range of NLE and play out solutions. The compact 2U design can be easily integrated with other equipment or can be used as a stand alone recorder/player in the studio or on location. 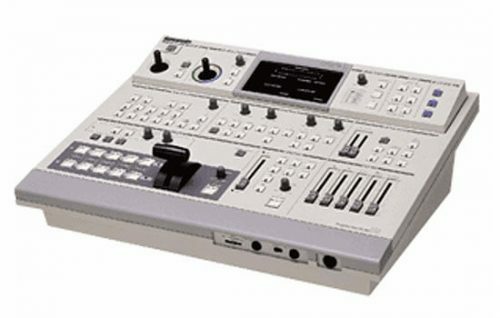 Once you have completed your recording, simply eject the hard drive carrier, and connect via the mini USB-2 port to to a PC or MAC based NLE system, (no extra power supply required, as USB-2 provides power, perfect for lap-top use in the field). You can work directly from the removable drive, or copy video files across to the NLE’s video drives. The HDR-40 and HDR-50 recorders will not support HDV at 720p. 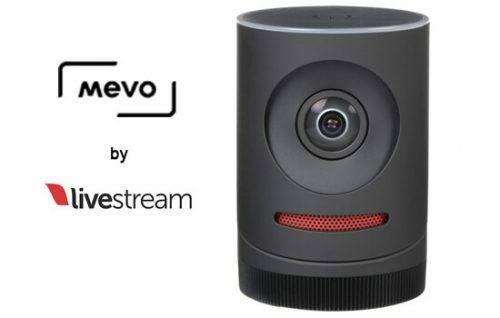 Also, the HDV (IEEE-1394) I/O port on these recorders cannot be used to record a camera’s DV25 or HDV m2t stream because the AVC Command set is not supported. Instead, the HDV I/O port is designed to transfer recorded files to external NLE editing systems. Also, the maximum hard drive capacity is currently a 320GB, 2.5″ SATA Hard Drive. A 320GB hard drive is included as standard. * Variable recording bitrates – SD at 5-15Mbps and HD at 20-60Mbps. 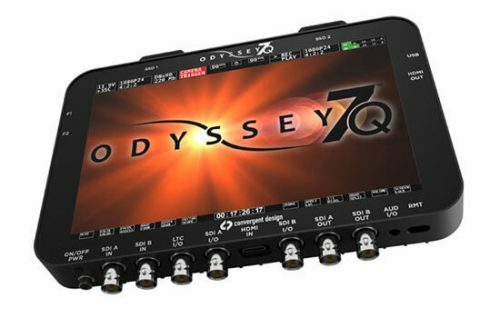 Compatible with most NLE systems.